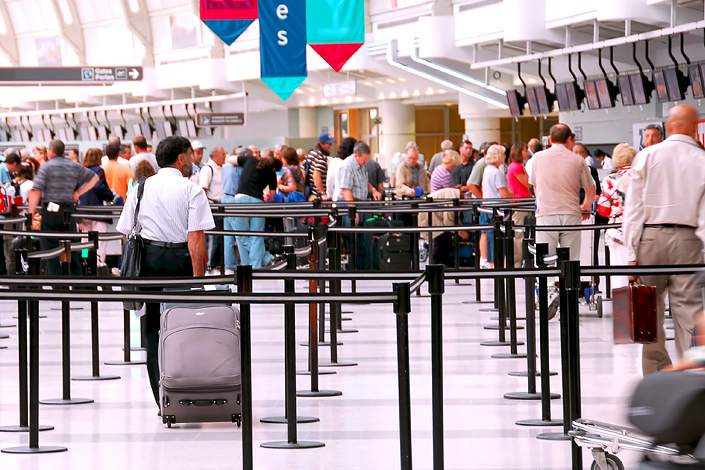 Please arrive at the airport for check-in and security screening allowing enough time: We recommend at least 2 hours for long‑haul and medium‑haul flights and at least 1 hour for short‑haul flights. At Václav Havel Airport Prague, check‑in closes 40 minutes before the scheduled departure of the flight with the exception of flights to Beirut and Riyadh where check in closes 60 minutes before the scheduled departure. 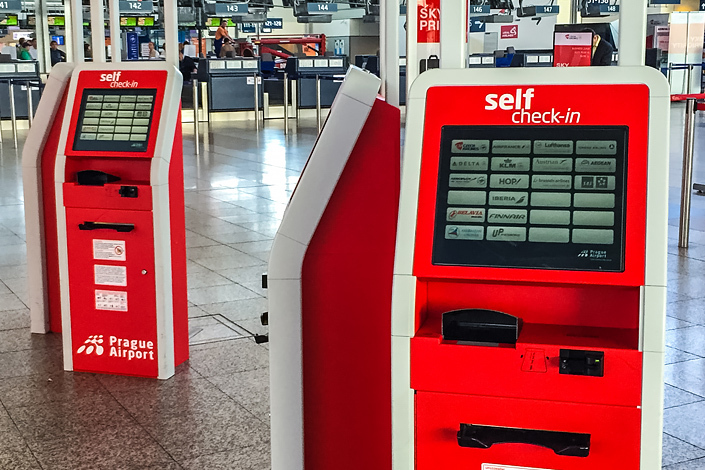 Currently, self-check-in kiosks are available at Václav Havel Airport Prague (PRG) in Terminals 1 & 2.